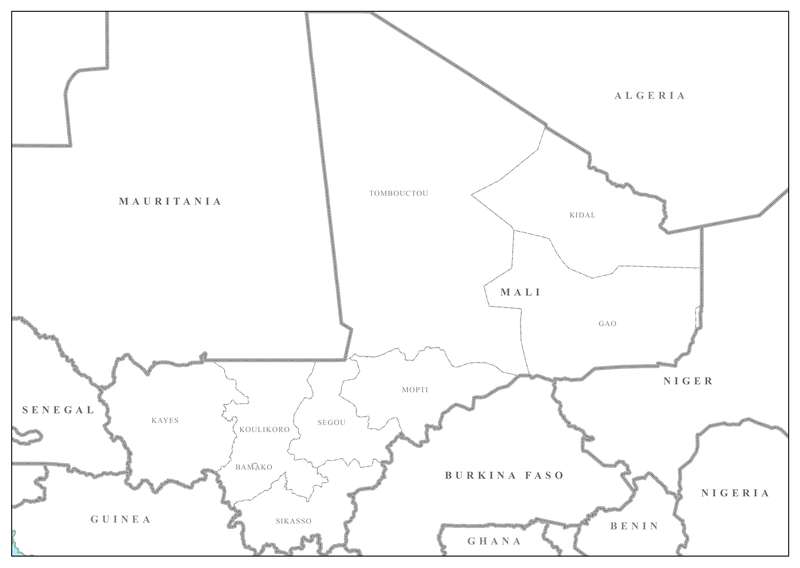 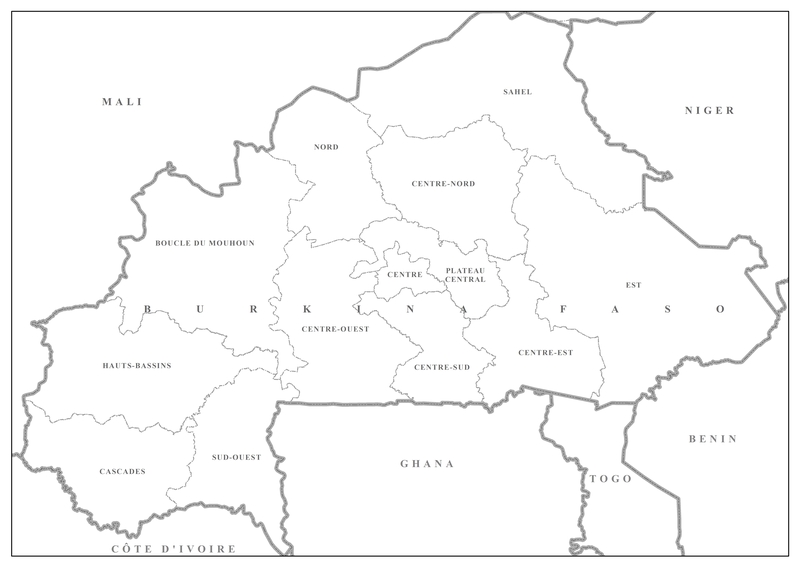 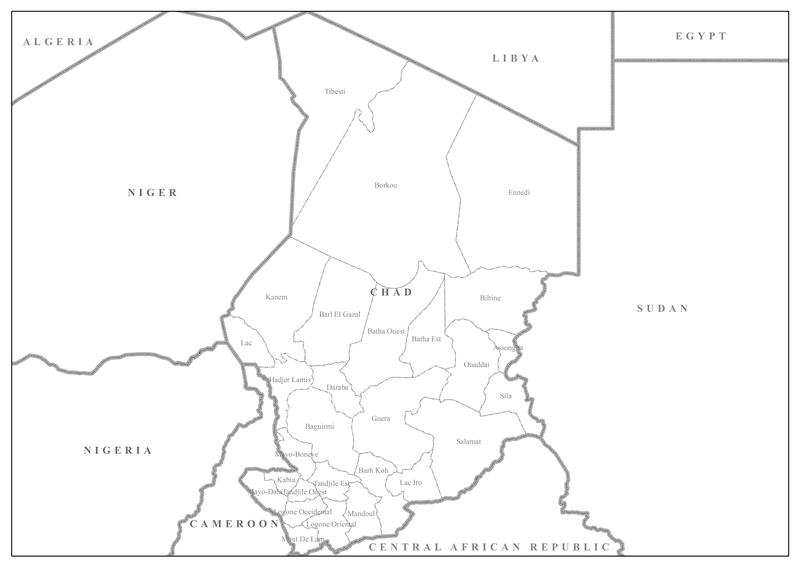 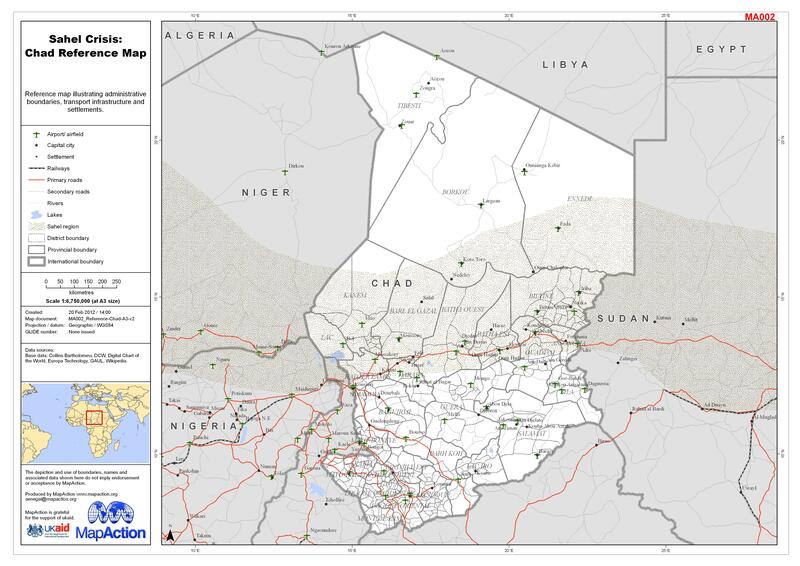 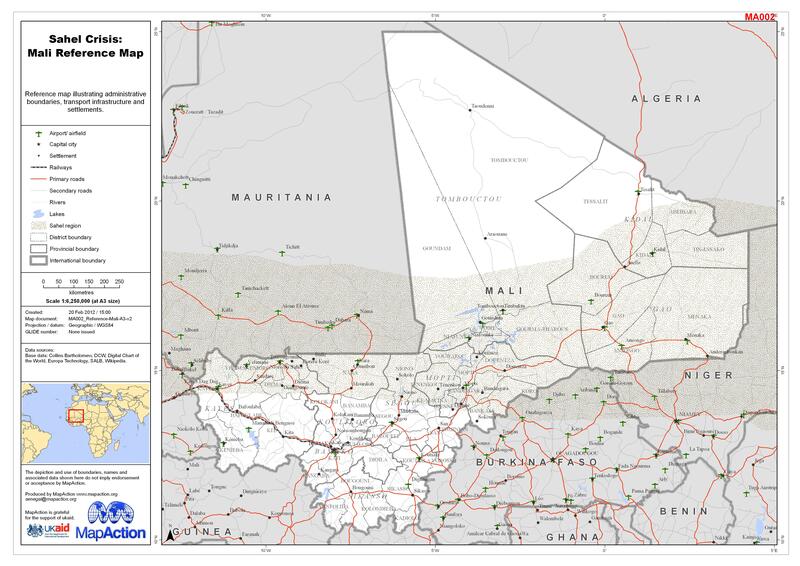 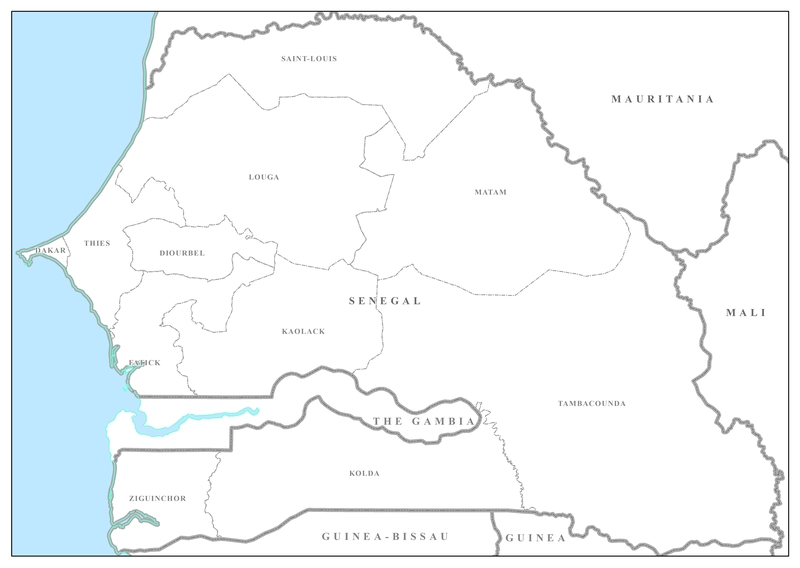 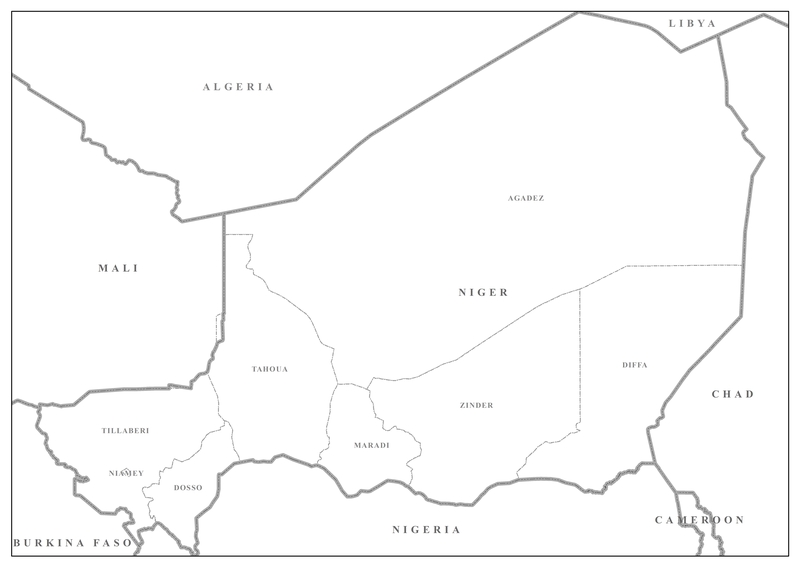 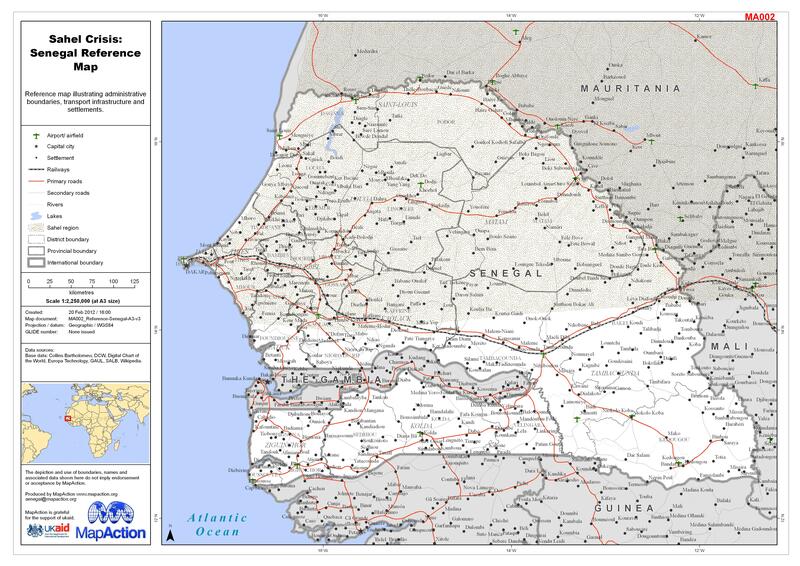 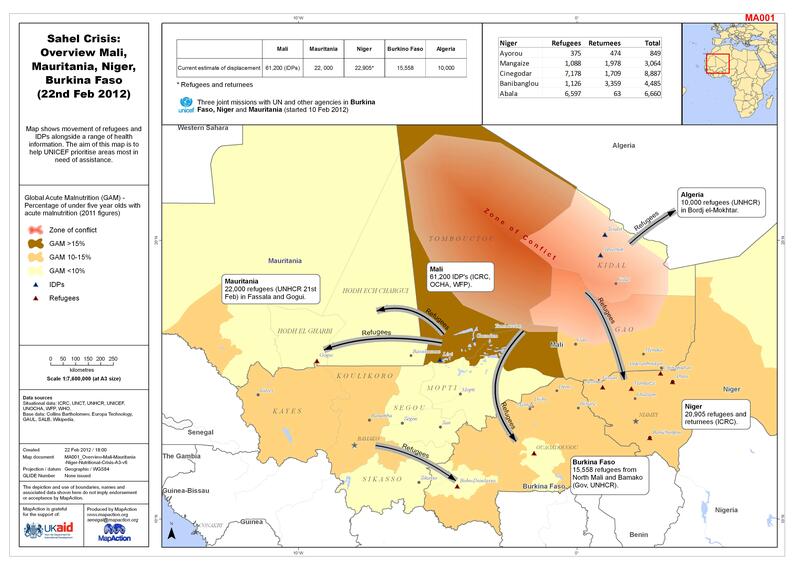 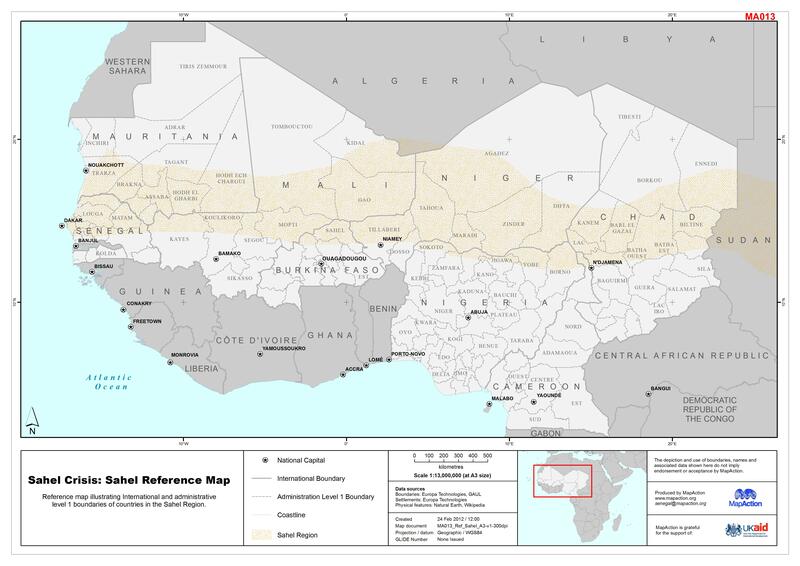 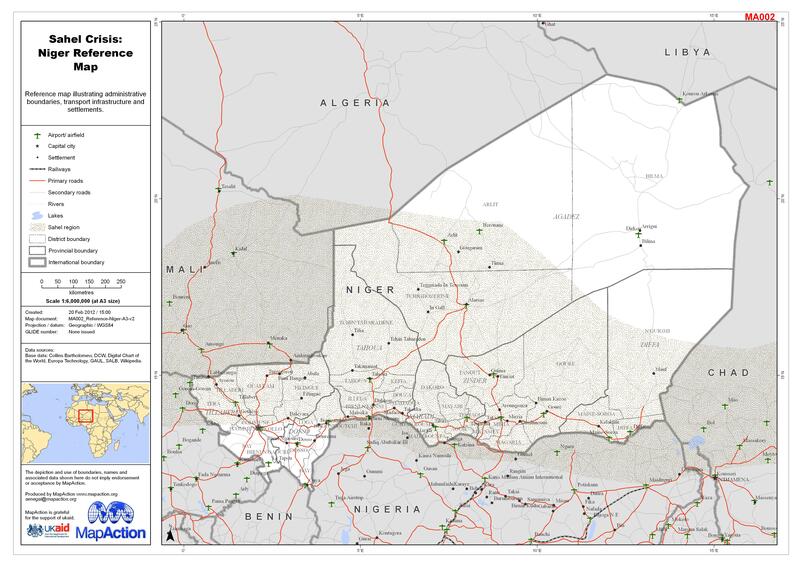 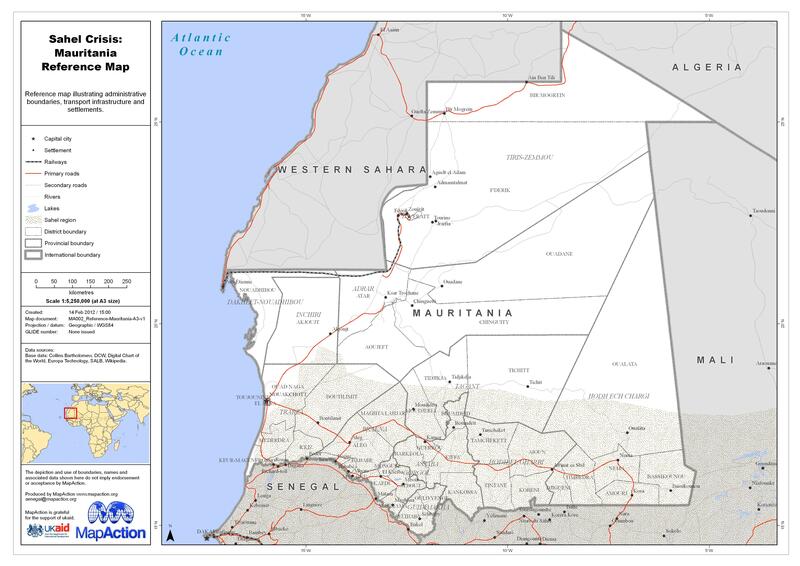 Reference map illustrating International and administrative level 1 boundaries of countries in the Sahel Region. 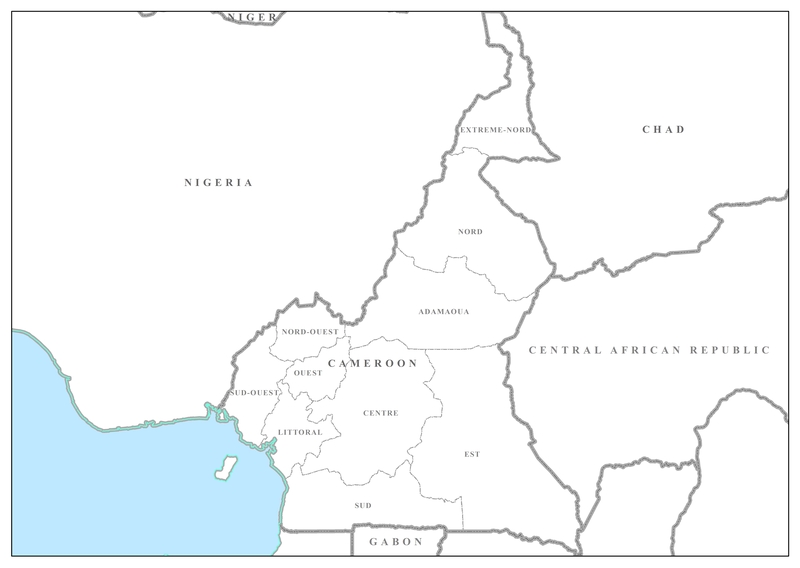 Security map illustrating security incidents and UN agency offices. 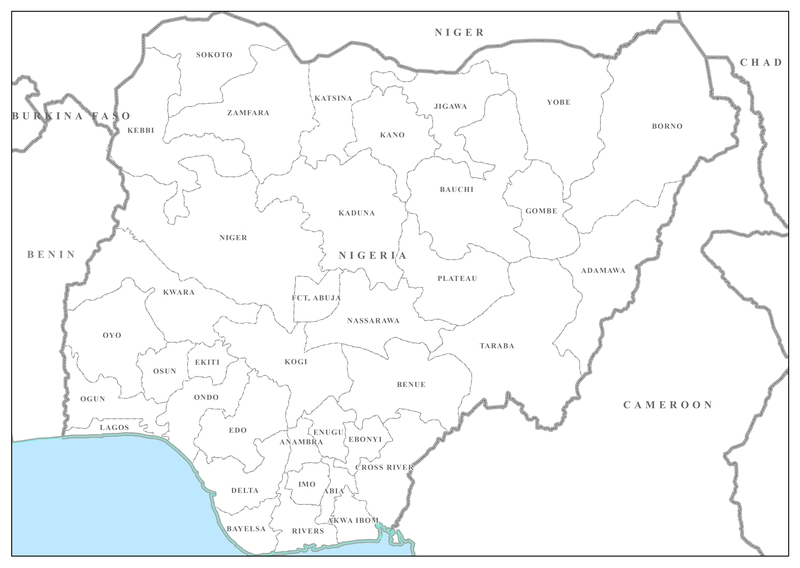 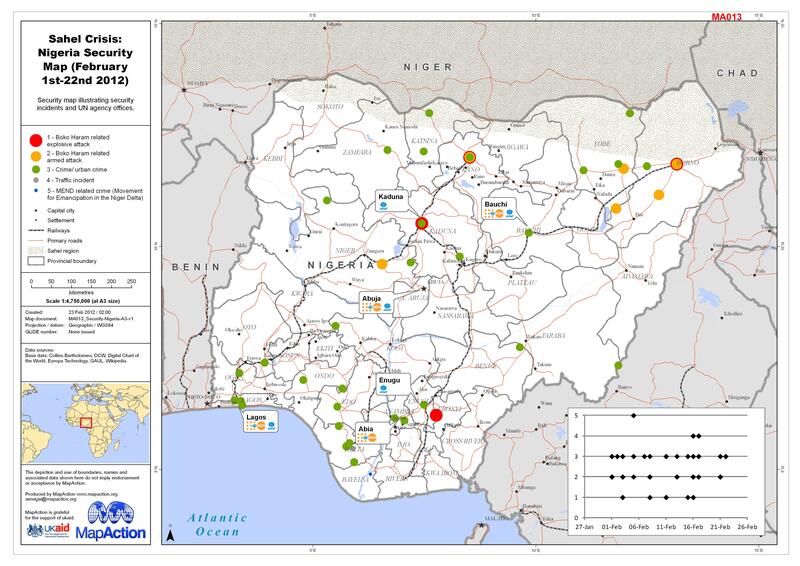 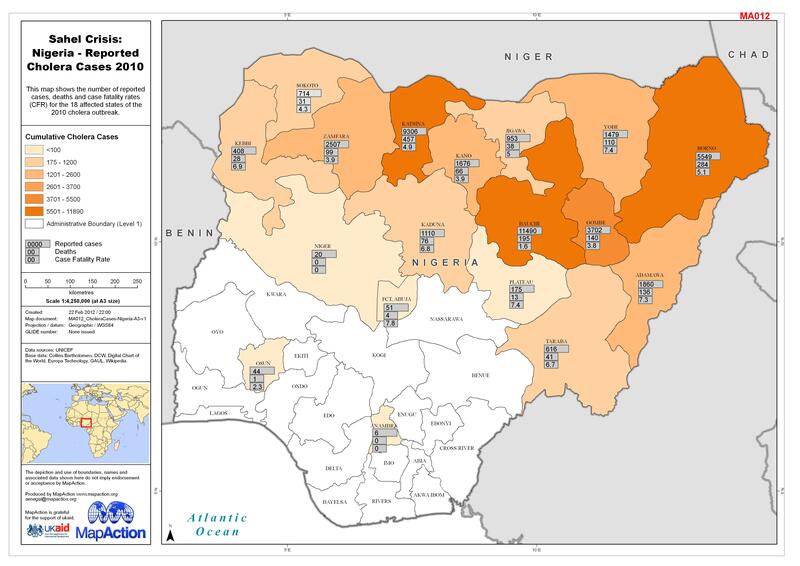 This map shows the number of reported cases, deaths and case fatality rates (CFR) for the 18 affected states of the 2010 cholera outbreak. 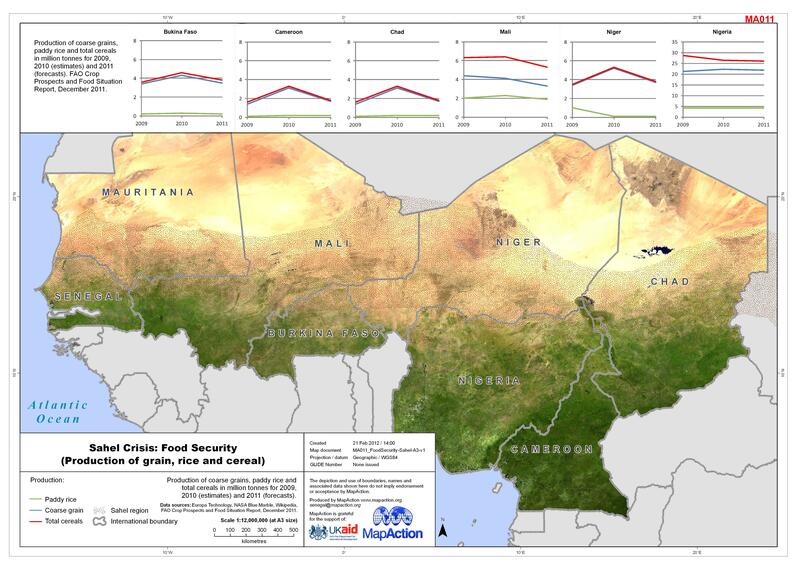 Production of coarse grains, paddy rice and total cereals in million tonnes for 2009, 2010 (estimates) and 2011 (forecasts). 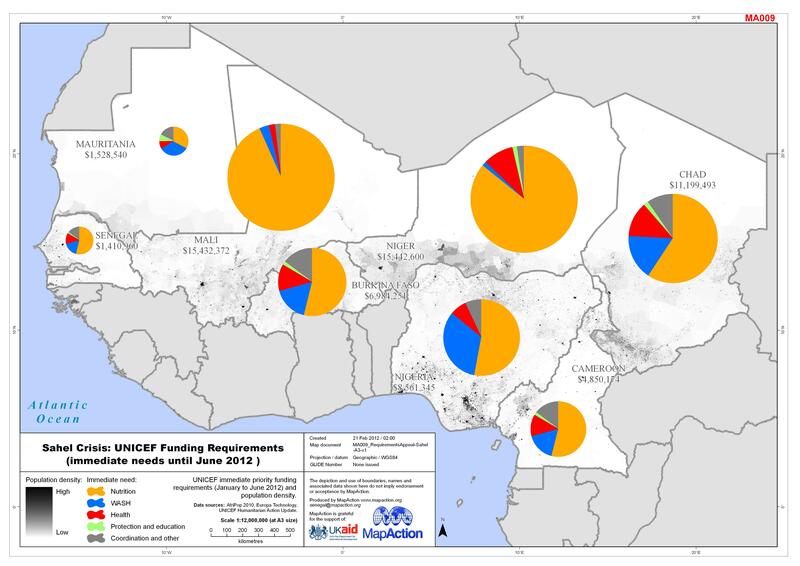 UNICEF immediate priority funding requirements (January to June 2012) and population density. 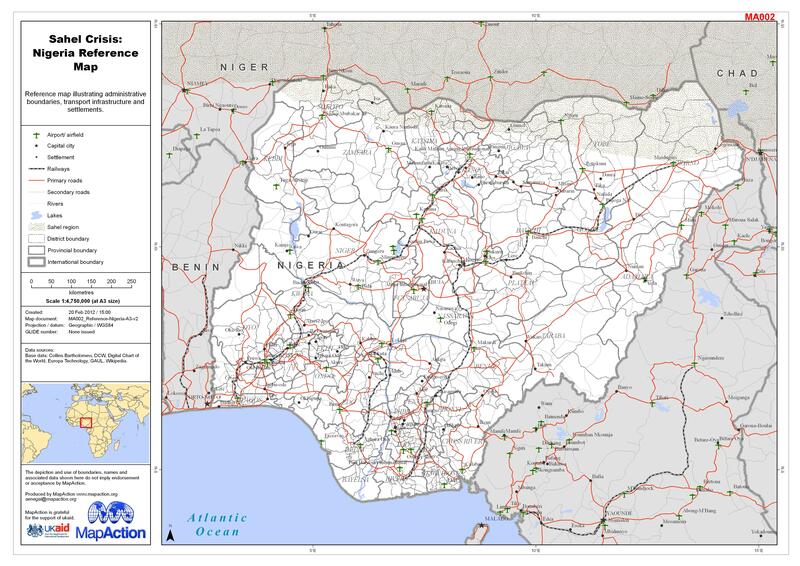 Reference map illustrating administrative boundaries, transport infrastructure and settlements.